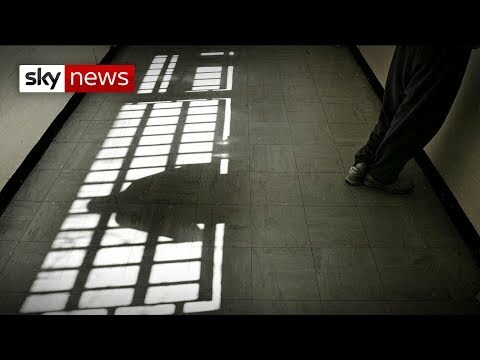 The former head of the parole board is calling for a change in the law to help two and a half thousand prisoners who are stuck in jail, with no release date in sight. And the criminals in Parliament go totally unpunished. Do the crime do the time..
That's worrying these figures ? It reveals we've probably got over 4000 criminals in the community who should still be inside. Never about the victim is it ? Just the poor criminal !! Absolute disgrace to the so called civilised society, injustice of the highest order. If only he was a foriegnor that gang raped a British girl and cut her up for kebab meat and served the body to the public. … he'd be out by now. If it was me I'd watch box sets of everything. Why are they not model prisoners, Taking courses etc, being well behaved. The sun shines on a dogs arse now and then.